The Centre for Science and Environment (CSE) congratulates Alappuzha city in Kerala on being recognised by the United Nations Environment Programme (UNEP) amongst five cities in the world that are working towards curbing pollution through their sustainable solid waste management practices. Other four cities in the list recognised by the UNEP are Osaka (Japan), Ljubljana (Slovenia), Penang (Malaysia) and Cajicá (Colombia). As per the UNEP report, five of the 50 anti-pollution actions listed in a new UN Environment report relate directly to solid waste. 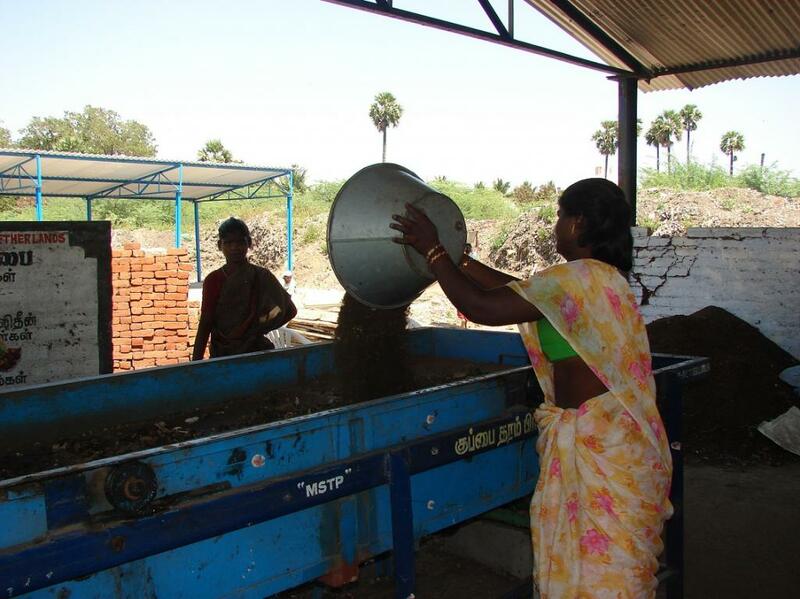 These progressive cities have taken initiatives on ground to deal with their waste effectively. The CSE’s report—Not In My Backyard–which was a result of a survey of cities and their waste management practices—was released in New Delhi in 2016 by the then Union Urban Development Minister, M Venkaiah Naidu. Mr Naidu also conferred CSE’s Clean City Awards on three of the cleanest cities in India: Alappuzha (Kerala), Panaji (Goa) and Mysuru (Karnataka). Alappuzha, which has a population of 0.174 million and produces 58 tonnes of solid waste a day, has been implementing a project called Nirmala Bhavanam Nirmala Nagaram (Clean Homes Clean City) since November 2012. The city has adopted decentralised waste management and is pushing for 100 per cent segregation in all the 23 wards of the city. Moreover, as many as 80 per cent households now have biogas plants and decentralised composting system.